And perhaps only these two could make this work. How do I look good in the rain? 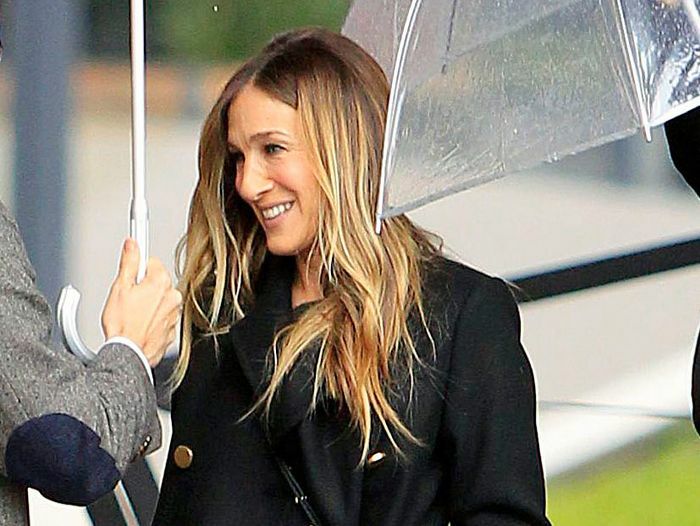 Weather any storm with these 5 must-have wardrobe pieces.